Over 104 teachers and non-teaching staff from across the country were conferred with awards at Kendriya Vidyalaya Sangathan's Foundation Day celebrations. 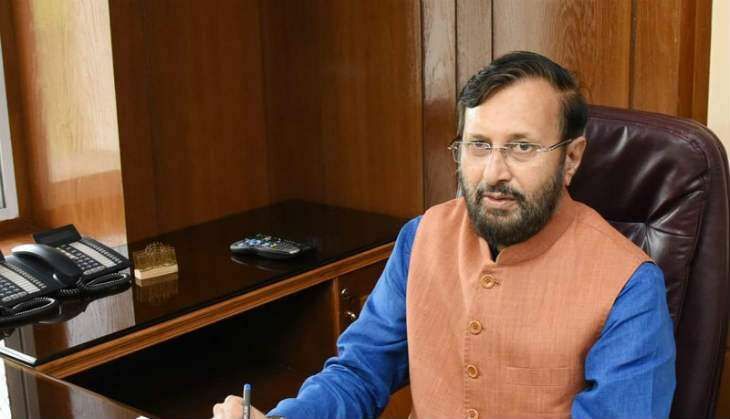 Addressing the event, Union Human Resource Development Minister Prakash Javadekar said that Kendriya Vidyalayas are imparting quality education and are now a brand in Quality Education. The minister also announced the convening of a National Conference in March 2017 to devise ways to implement innovative practices in education. Referring to his experiences in a conference of over 1000 teachers, Javadekar said that more than 500 ideas and proposals were generated. Congratulating the award-winning teachers, Javadekar asked all teachers to "usher in the onerous task of future building of students who come to school for fulfilling a long cherished dream of getting proper quality education in a more concrete and positive manner". "The dream of every citizen, even a poor person, is that his offspring is gets quality education. There are dreams and aspirations in the eyes of every child who comes to school and fulfilling them should be the only motive," added the minister. Highlighted the need to ensure that quality education, Minister of State (HRD) Upendra Kushwaha said, "The role of teachers in this regard is to produce personalities like Vivekanand and Mahatma Gandhi, which could be the only criteria of education."